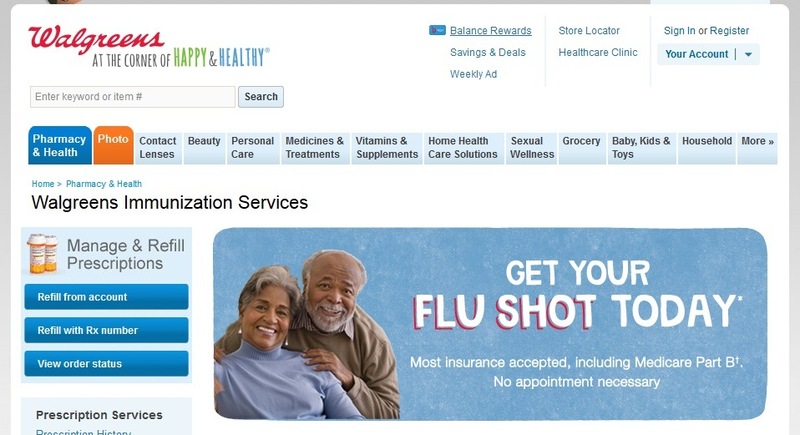 The CDC Claims the Flu Shot Reduces Mortality in the Elderly - But Where’s the Evidence? “Aluminum has long been identified as a neurotoxic metal, affecting memory, cognition and psychomotor control, altering neurotransmission and synaptic activity, damaging the blood–brain barrier (BBB), exerting pro-oxidant effects, activating microglia and neuroinflammation, depressing the cerebral glucose metabolism and mitochondrial functions, interfering with transcriptional activity, and promoting beta-amyloid and neurofilament aggregation. This is how vaccines—with known problems, like causes heart attacks—get approved. Approve the vaccine first, then study the harm it will do. It's insane. You—and your children—are the experiment! I got to hand it to the "sickcare" system as well as the center for deception and control...they went full insane with this one. So they are claiming that flu shots prevent heart attacks and protect people with cardiovascular disease. Oh really? The flu shot contains mercury in a dose that exceeds EPA hazardous waste levels by a mile. In the following paper you can read about how many studies show that high exposure to mercury induces changes in the central nervous system, potentially resulting in irritability, fatigue, behavioral changes, tremors, headaches, hearing and cognitive loss, dysarthria, incoordination, hallucinations, and death. In the cardiovascular system, mercury induces hypertension in humans that has wide-ranging consequences, including alterations in endothelial function. The results described in this paper indicate that mercury exposure, even at low doses, affects endothelial and cardiovascular function. In the next link you can read about how mercury exposure has a long-lasting effect on cardiac parasympathetic activity and some evidence has shown that mercury exposure might affect heart rate variability, particularly early exposures in children. In this link you can read about how mercury destroys the cardiovascular system. Mercury toxicity is highly correlated with hypertension, coronary heart disease (CHD), myocardial infarction (MI), stroke and other cardiovascular disease. At this link you will find a report, published in 2011 in the Journal of Clinical Hypertension authored by Vanderbilt University professor and hypertension expert Mark Houston, who has published extensively on hypertension and heart disease since the 1980s. Dr. Houston began turning his attention to the ramifications of mercury exposure for heart disease a decade ago. Flu shots don't work and they clearly are not good for your heart or health in general. The idea is that most people can't and won't think for themselves so they will gladly line up to poison themselves. Inside the matrix you'll need to be thinker to survive and avoid the pitfalls. So the "experts" at the CDC claim the vaccine prevents death in the elderly, yet it is a lie. They will continue to make these claims, ignorant people will believe and faithfully get the flu vaccine. We live in a horrible world.